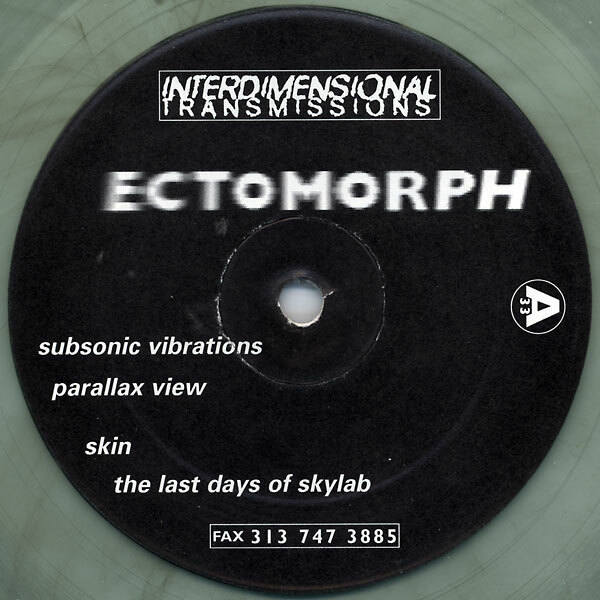 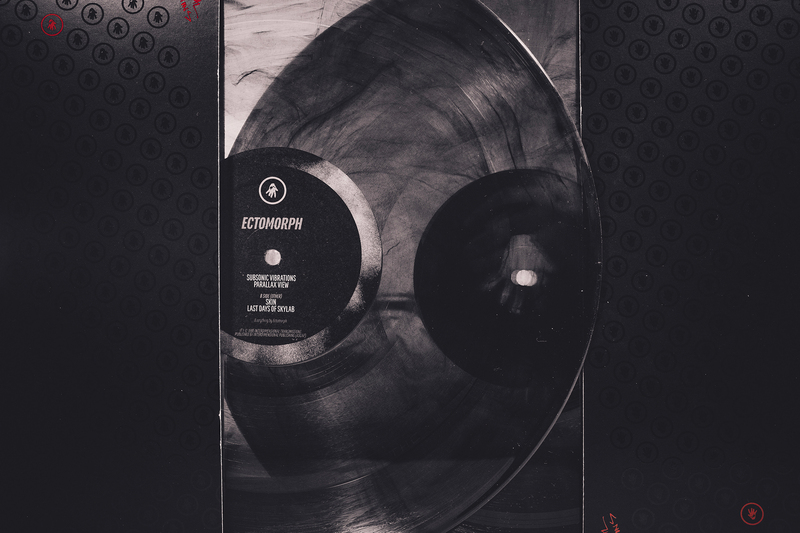 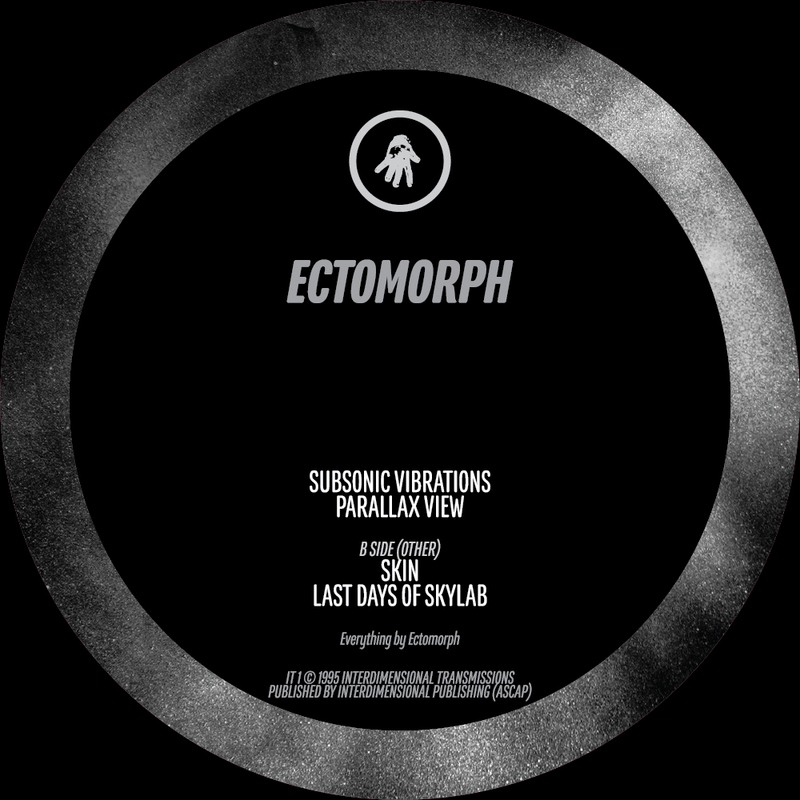 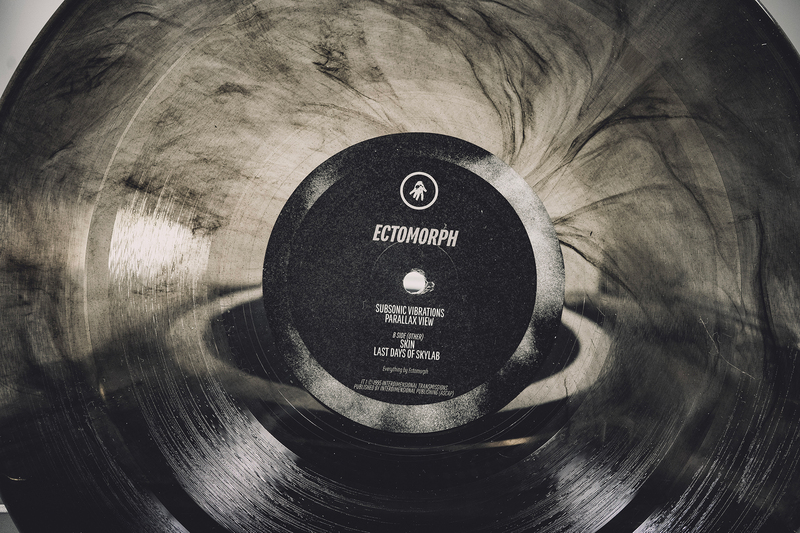 The debut record from Ectomorph that launched it all — the project, and the label Interdimensional Transmissions in 1995. 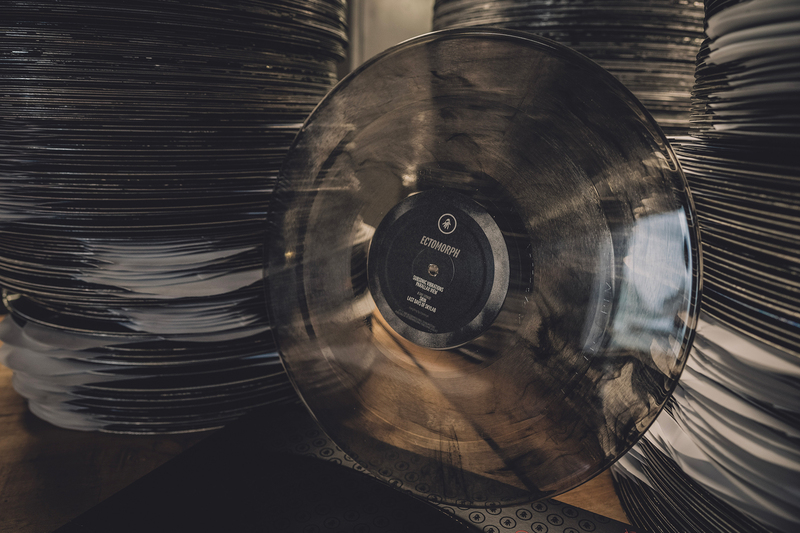 This is the first time it has been repressed in over a decade, and we’re using the original masters complete with 3 lock grooves cut by Ron Murphy. 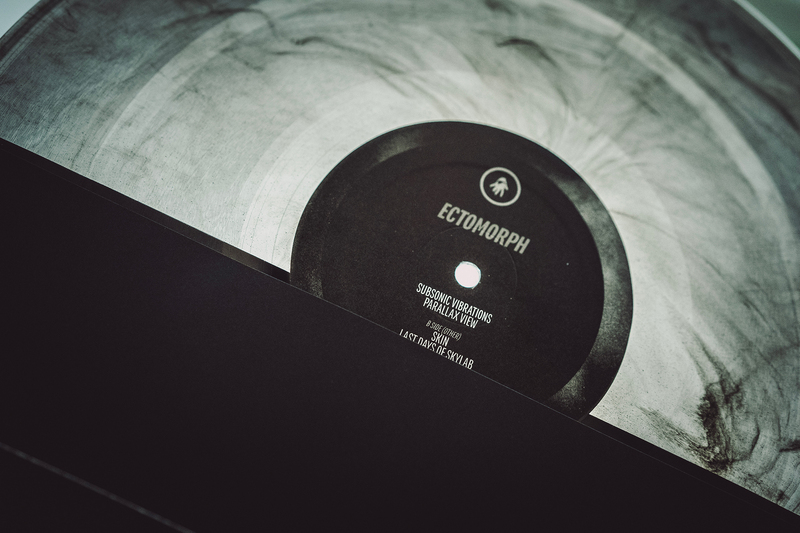 For the digital version we have remastered the songs with Neel from Enisslab. 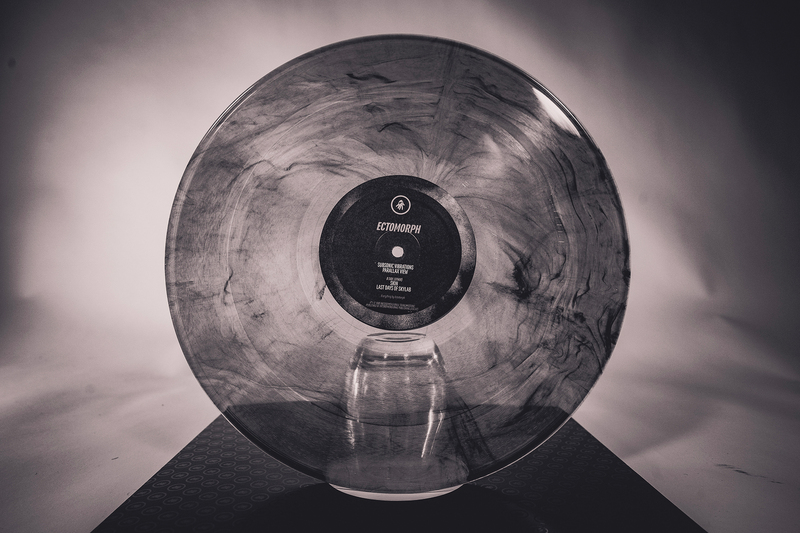 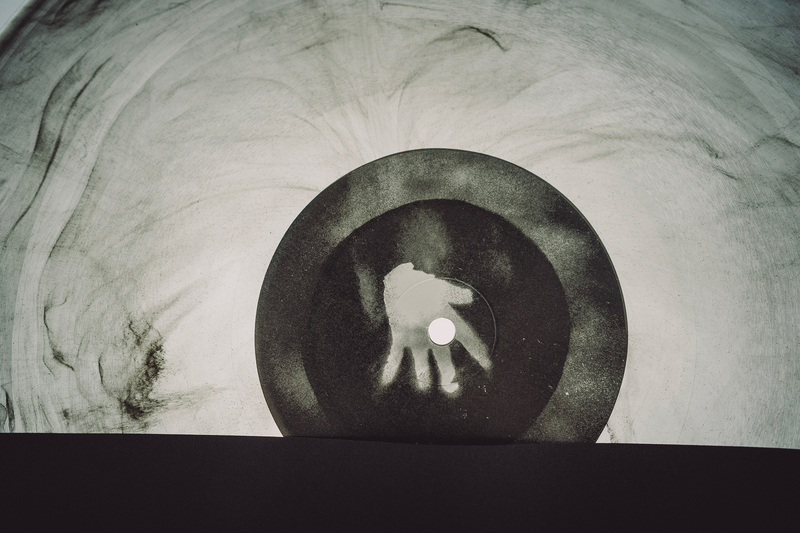 Original pressing: Clear vinyl with black swirl.